Our ofiice is open Monday through Friday 9:00 am to 4:00 pm and closed for lunch from 12:00 to 1:00 pm. 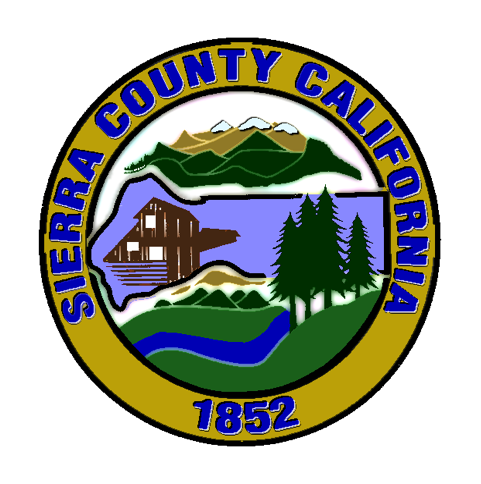 Please visit our web-site at www.sierracounty.ca.gov. If you have questions about your bill please contact your local County's Tax Office. Contact information is provided at the link below. © 2019 Designed and Developed by ALL Rights Reserved.